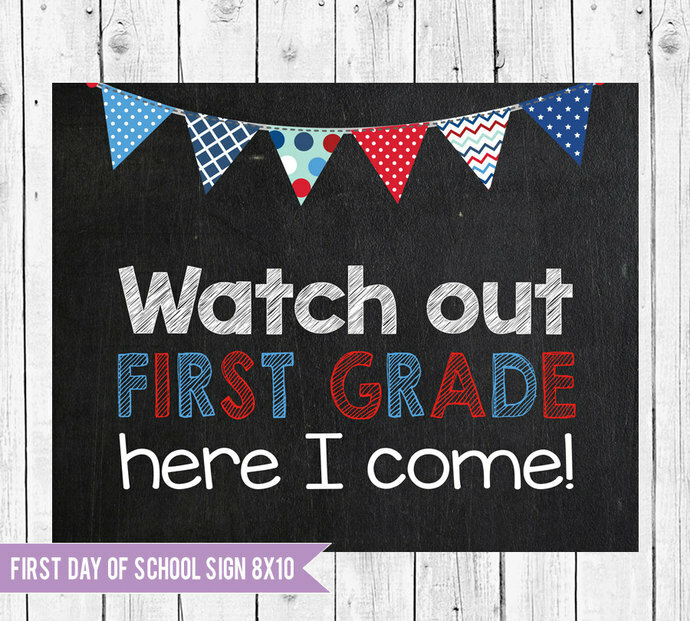 Document your little ones first day of First Grade with this adorable sign! Have them hold it up and take their picture! Do this every year to document how they grow each year! Great way to remember their first day back to school! 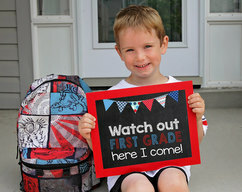 Watch out first grade sign! 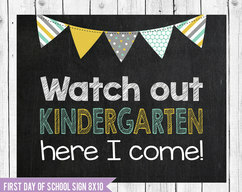 This listing is for an INSTANT DOWNLOAD 1 8x10 JPEG - Watch out FIRST GRADE here I come! These JPEG digital file designs will be sent to you via download link and look just as you see it in the picture, they are not editable. 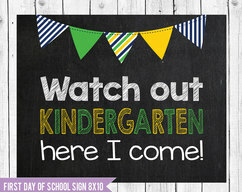 Note that you are purchasing 1 8x10 JPEG - This listing is for a WATCH OUT FIRST GRADE HERE I COME! sign. No other designs will be sent to you so make sure you purchase the correct file you want that is shown in the picture in listing. We have other designs and grades so please make sure you are purchasing the right grade indicated in the picture. Once you have processed your payment of this listing you can click on that link and download them from there or you can wait until Zibbet sends you an email to the email account associated with your Zibbet account. Once you download your files save them somewhere on your computer you will remember. If you ever lose track of your files you can retrieve them through your purchase history. - This design is a JPEG file. - This design is formatted to print as a 8x10 photograph. You must print it this size or it will be blurry and cut off. - You can print your JPEG file at any photo lab like Costco, Sams Club, Walgreens, Walmart etc. - We recommend printing this file as a photograph, on the matte finish not the glossy. If you have the option (like in the Costco online order screen) choose to turn off the auto correct option as it will change the colors slightly and add contrast. - Once printed, frame it, we recommend framing it with out the glass that way there is no glare when you take your little ones picture. 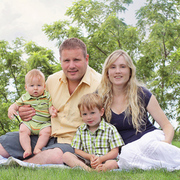 -You may use these in a photo shoot with your little one with a professional photographer. - This listing is for a digital file you will NOT be sent any physical items. 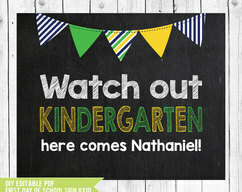 - The design you see is what will be sent to you via the email address associated with your ZIBBET account. It is an automatic email that is sent from ZIBBET so if you don't receive one after payment check your junk mail or follow the instructions laid out above about retiring your files. - No personalization or customization for this design is available at this time. - Due to the nature of the product all sales are FINAL. - FOR PERSONAL USE ONLY you may NOT sell these in any form printed or digital or give them away attached to a product you sell. - By purchasing from SUGARPICKLE DESIGNS you agree that you understand how to use the files purchased from us and have the software or can update the software yourself. -Please feel free to contact me through Zibbet message before purchasing. I'm happy to answer any questions you may have! ENJOY!